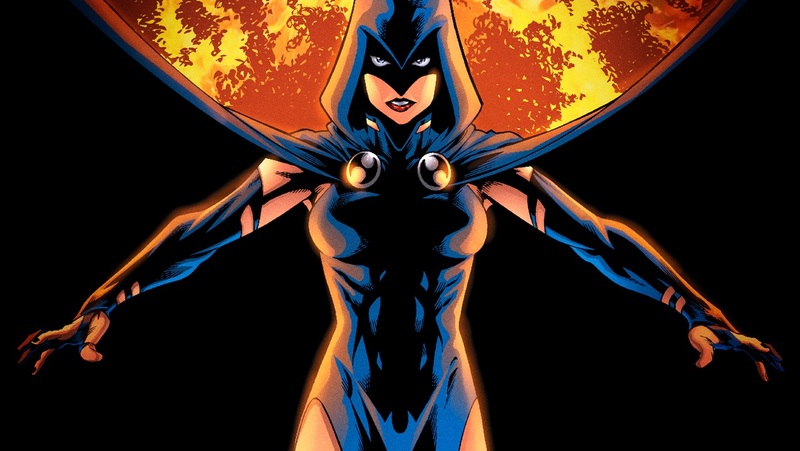 All right, Raven fans, how do you feel about seeing your girl onscreen? Is this bit of casting pure magic? Let us know in the comments below! Also, to sign up for all the latest updates on Titans, Young Justice: Outsiders and DC's new digital streaming service, visit www.dcfanupdates.com.